Leyland Post delivers 12 meticulously designed condos in the heart of downtown Durham. 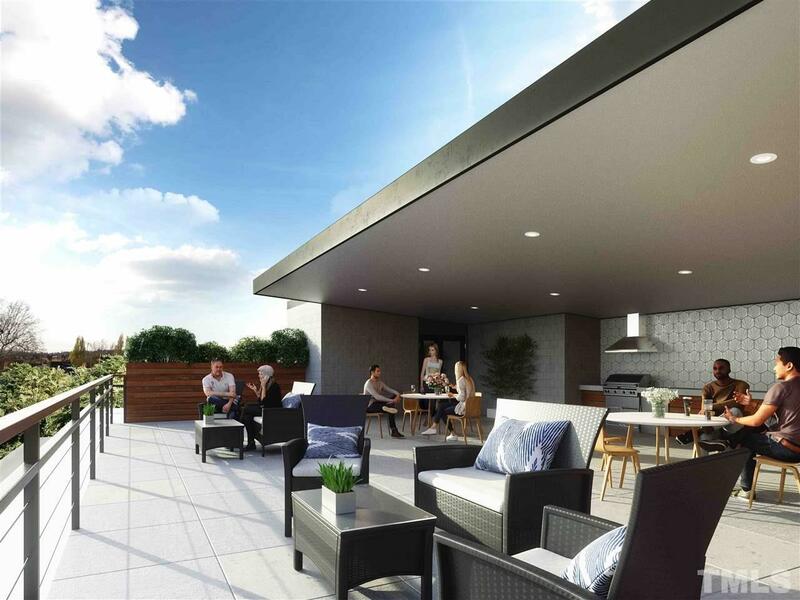 Each residence features 2 beds/2 full baths, and a private outdoor terrace. An expansive rooftop deck provides a wonderful gathering space and grilling area. 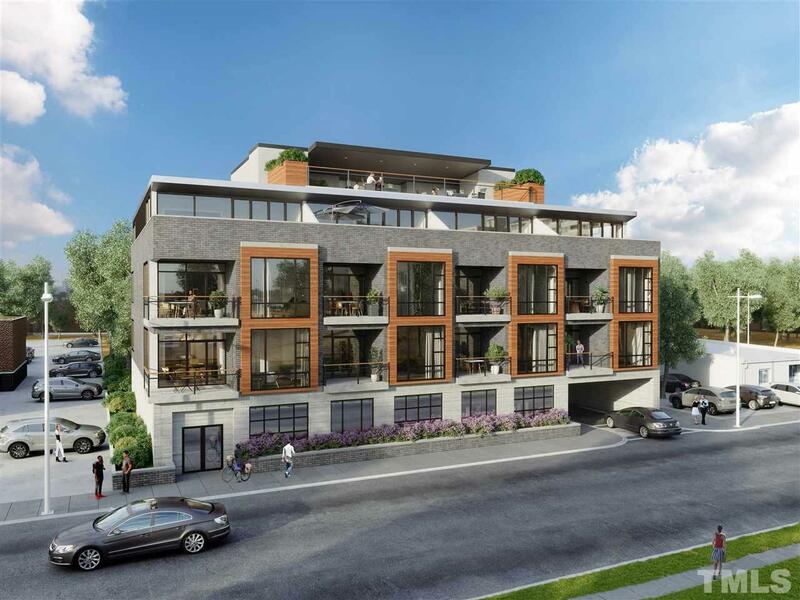 One deeded parking space per unit, with add'l parking available for purchase, plus a development team with decades of experience in the local market. This is your chance to live large while maintaining a sustainable footprintan opportunity not to be missed! Hoa Fees Include Area Lights Garbage Pickup Insurance Maint Com. Area Maint. Ext.